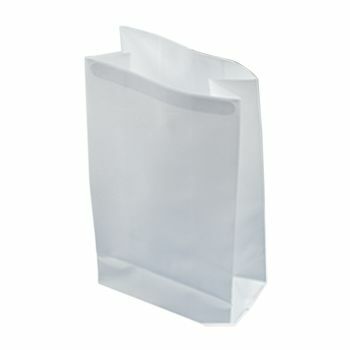 25.5 X 6 + 4"
7 X 24 + 1.5"
Hospital administrators are always looking for ways to lower their operating costs so they can provide better quality care to their patients. 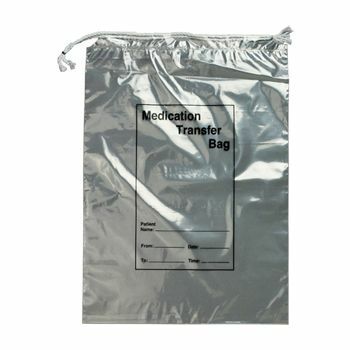 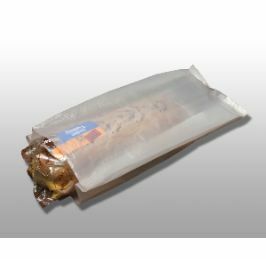 The amazing custom printed healthcare bags at APlasticBag.com are a smart choice since they offer outstanding performance for the money. 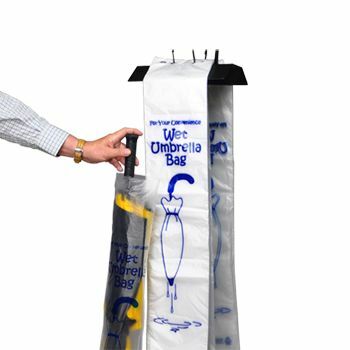 Businesses may convey an important message or display a subtle advertisement on a product to get the attention of the public. 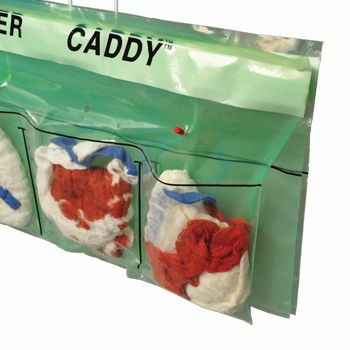 Even healthcare facilities can benefit from using our packaging! 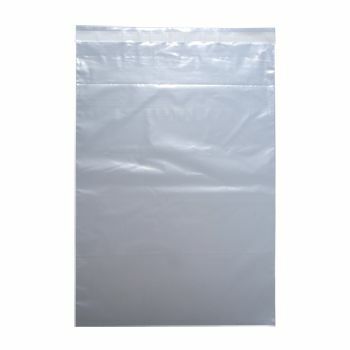 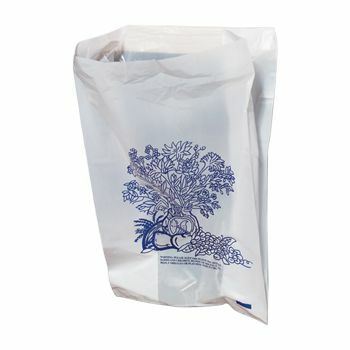 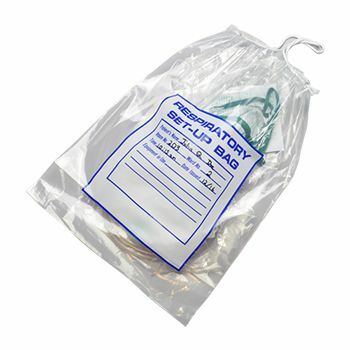 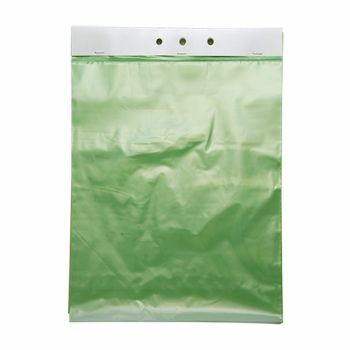 Your source for Healthcare Bags and Plastic Bags.